Our friends at Vortez have the GIGABYTE B360 AORUS Gaming 3 WiFi in house for a little review action today. 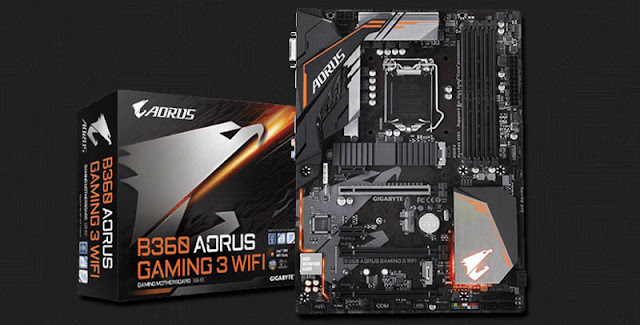 Today we’ll be turning to GIGABYTE for a look at their B360 AORUS Gaming 3 WiFi. This motherboard is designed to support Intel’s 8th Generation Processors and will offer coverage of the basic Coffee Lake features with the bonus of elements such as 802.11ac.